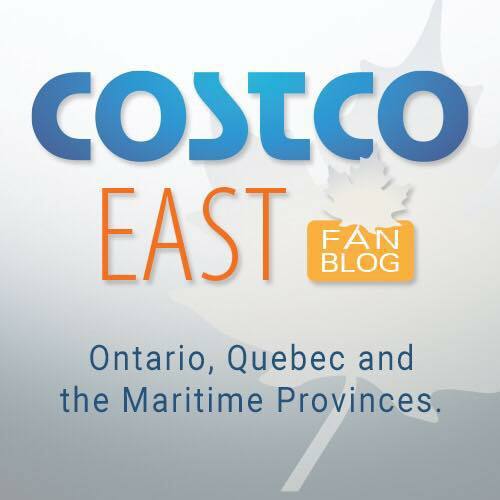 Home » Non-Costco Deals » FREE $25 Loblaw Card – PRE-REGISTER HERE! 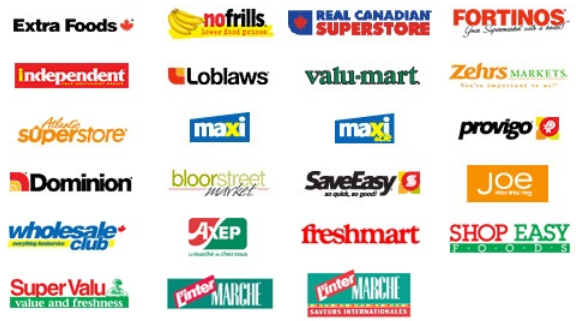 FREE $25 Loblaw Card – PRE-REGISTER HERE! 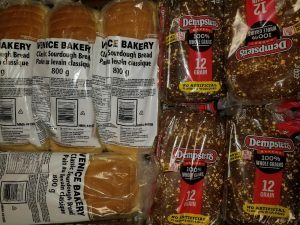 Loblaws has recently agreed to a settlement after they were investigated by the Competition Bureau for the coordination of price fixing specific bread products from 2001 to 2015. They are offering a Free $25 Loblaw Card to anyone who registers. Loblaw expects between 3 million and 6 million Canadians will sign up for this deal – so make sure you tell all your friends! To claim the Free $25 Loblaw Card, customers will have to register starting January 8, 2018, must be above the age of majority and will have to declare they they purchased an eligible bread product at a Loblaw store before March 1, 2015. Once you pre-register for this $25 Loblaw Card, you should receive one confirmation E-mail, and another E-mail on (or near) January 8 that will remind you to register for the $25 Loblaw card. If you want to learn more about why Loblaw is offering this deal check out this CBC article. Purchased lots of bread within this time period. Definitely bought bread at superstore during this time. Thank you. Been shopping at Superstore for this period, and longer. You provide a great service! I definitely bought a lot of bread at Extra Foods, No Frills and Superstore over those years. When I tried to sign up for this it said that my email address is invalid. Hi Lynne, your autofill function on your computer or phone is probably adding some extra characters. Try using a different browser! Thank you. Superstore is closest. always bought bread at the superstore and still do! Bread is expensive glad to see you will fix this price problem. Who still keep the receipt for bread. Purchasing 3 years ago or even earlier? It sounds great, but haed to get. Lablow eventualy will walk away without any serious prize. In the past, receipts have not been required to make a claim. Usually just just make a declaration that you made the applicable purchase during the time period specified by checking a box or signing. I have been buying my bread from Loblaw and superstore for decades. I don’t keep my receipts, however I glad to see the issue was identified and corrected. I always buy bread at superstore. At least one loaf (or more) every week for the past 20ish years. 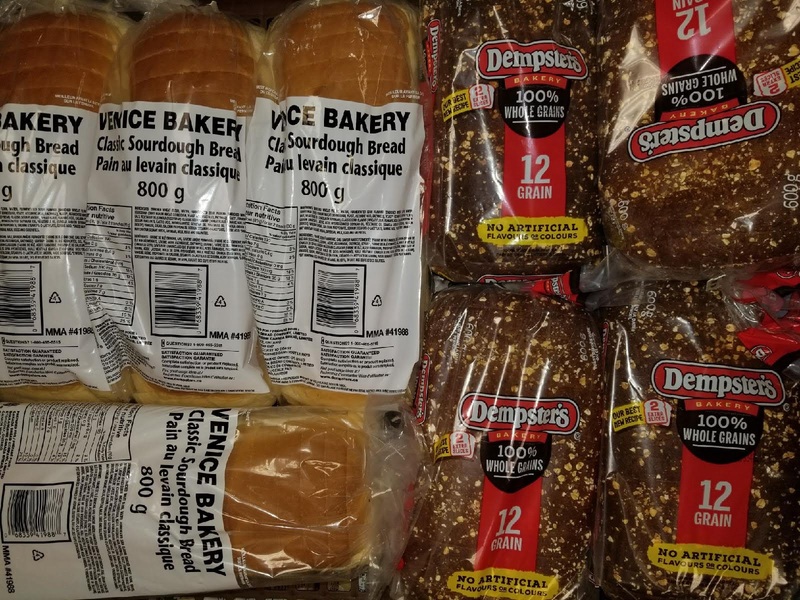 I have bought my breads at Superstore for almost 2 decades but I have no receipts for these nor do I keep the current receipts. So how am I gonna prove it to get the 25 dollar ??? Guess I’ll find out on Jan 8 when I can sign up. I’ve bought bread before but definitely keep the receipts. Oops. Definitely don’t keep receipts. I have purchased bread over the years…. Read the fine print just incase… Make sure accepting the card doesn’t exclude you from the class action. It is very likely that we’re all eligible for a lot more than $25, as this spans like 12 years or so. i filled out the form , but it tells me there are errors ? , i made no errors , what do you want me to correct ? I am trying to correct an error on a mobile phone number and I cannot backspace or delete.